Customized can be acceptable,if you have any requirement about size，color and logo or any idea of special design，pls feel free to let me know. Below more photo for your ref. 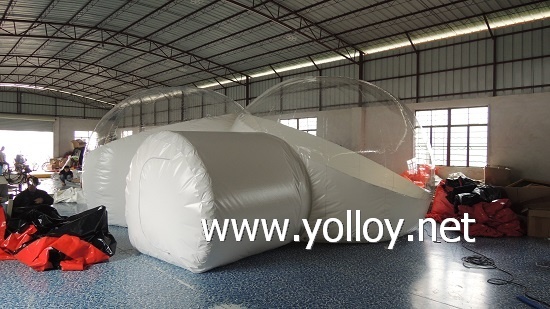 if you need any similar inflatabe item,please contact us for details.